Bored of the same old sandwich? 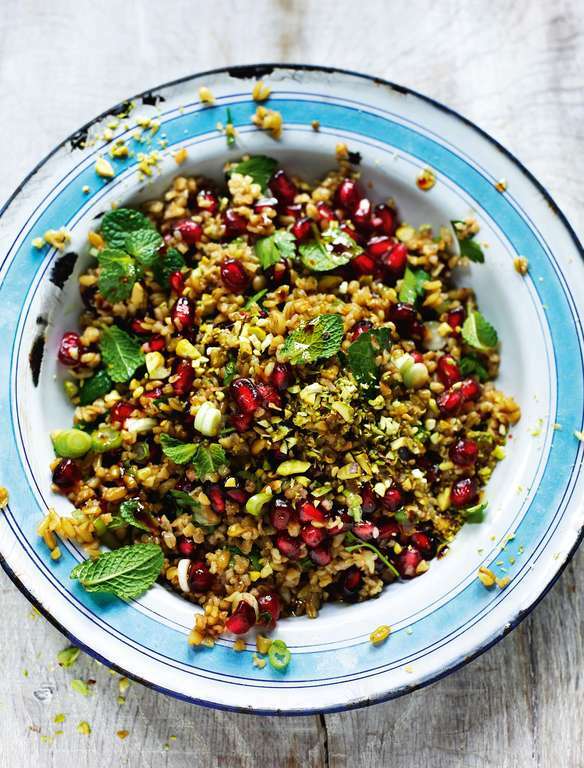 Want to shake up your lunchbox and feel good about it? 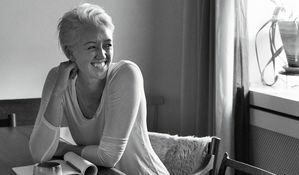 Celebrity fitness trainer, Dalton Wong, and journalist Katie Faithfull-Williams share how to build the Perfect Feelgood Salad, just one part of their best-selling The Feelgood Plan. 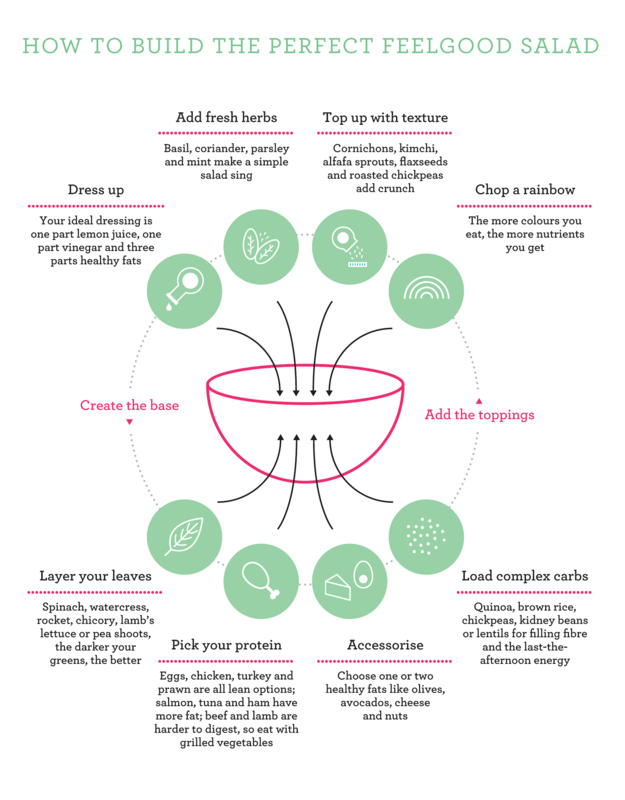 With 8 easy steps, from creating the base to adding the toppings, Dalton and Kate have cracked the formula to the perfect salad, every time and shared it in their book, The Feelgood Plan. 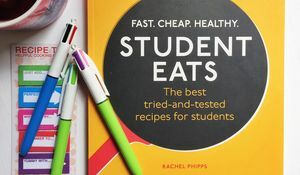 Get inspired with a handful of our favourite salad recipes - The Happy Pear's Kale, Sprouted Beans and Goji Salad, Rick Stein's Freekeh Salad and Yotam Ottolenghi's Baby Spinach Salad with Almonds and Dates. 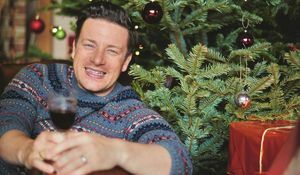 Want to know what Christmas day is like at Jamie Oliver's house? He tells all in this Q&A video and shares some Christmas dinner hacks so you can enjoy a (relatively...) stress-free time in the kitchen. The Happy Foodie chats to Nadine Levy-Redzepi to get the low-down on Downtime, her brilliant debut cookbook.